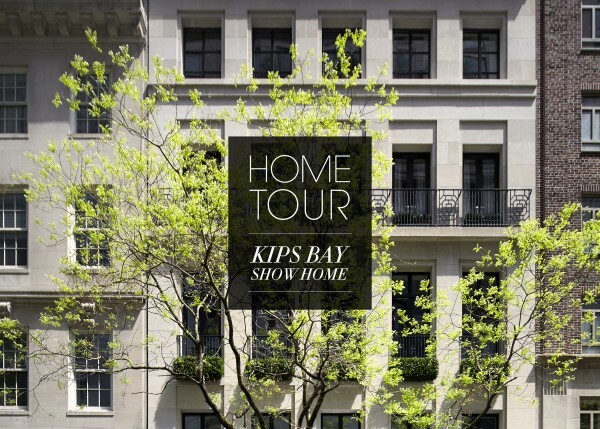 Update: tour the 2018 Kips Bay Decorator Show House here. 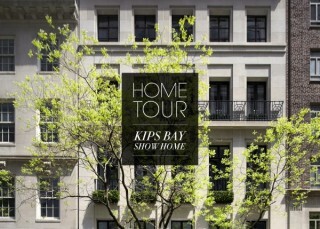 For 44 years, the Kips Bay Decorator Show Home has been a siren call for the crème de la crème of the design world. In 2016, 21 designers and architects brought their unbridled creativity to bear on The Carlton House, a six-story home in Manhattan’s prestigious Lenox Hill neighborhood. As the official plumbing sponsor, we were delighted to contribute products and help bring this unforgettable expression haute couture for the home to life.